Upholstering commercial furniture for your business is what we specialise in. This includes upholstered, benches, booths, banquet seating, dining lounges, chairs, stools, sofas, ottomans, wall panels and room dividers. We love the vintage look just as much as you. But our style is not only limited to bringing back the olden days. Your business may simply need a little touching up to get it to where you imagine. Dated furniture only needs a particular eye for design, fine workmanship and a little imagination to create a modern feel. 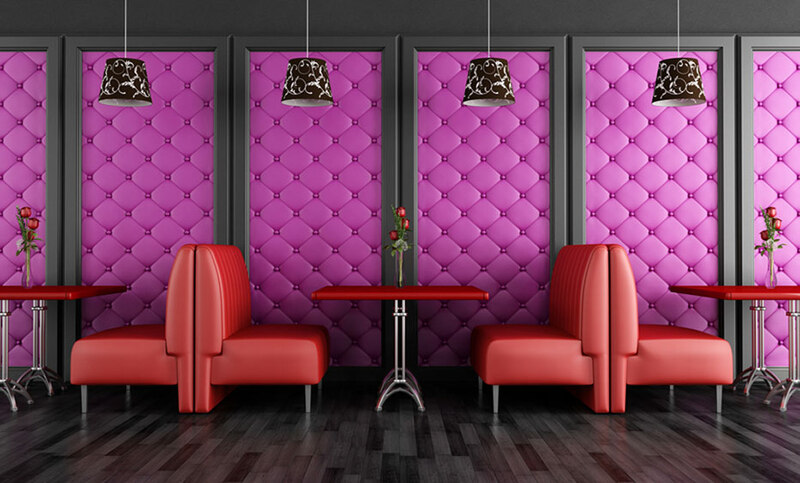 Examples of upholstery for business: upholstered benches, booths, banquet seating, dining lounges, chairs, stools, sofas, ottomans, wall panels and room dividers. Guarantee on all upholstery Melbourne jobs.